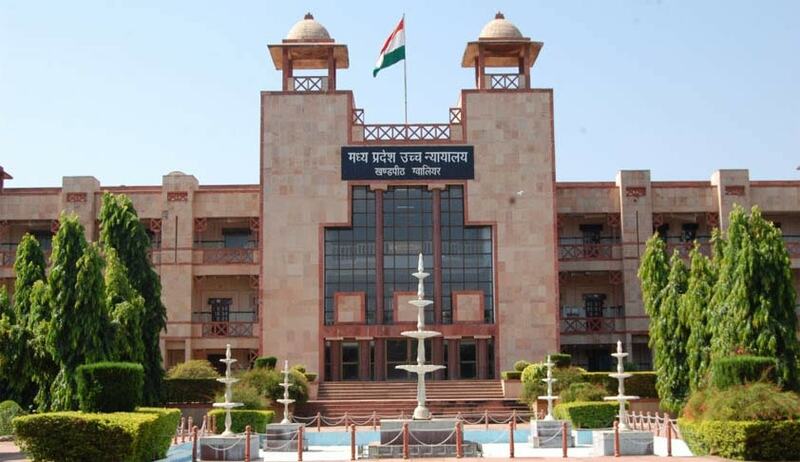 In an office order issued yesterday, the High Court of Madhya Pradesh has said that Criminal appeals, where the accused are in jail for more than 10 years, can be taken up for final hearing during Summer vacation. This is in pursuit of National Litigation Policy Five plus Zero, the Chief Justice said in the order. This special priority category would be titled as "Criminal Appeals- Convicts in Jail to be heard during Court Vacation Period". CMIS data says that about 1154 Criminal Appeal Cases are pending in Jabalpur Bench of the High Court in which the accused are in jail for more than ten years. In Indore and Gwalior Benches, there are about 205 and 278 cases, which falls into the said category. The High Court of Madhya Pradesh at Jabalpur and the Benches at Indore and Gwalior will remain closed for the Summer Vacation from 16thMay, 2016 to 10th June, 2016. The Counsel for the accused have been directed to submit written request before the Registry if they wish their case to be heard during summer. Other High Courts across the Country have also agreed to take up old cases which are ready for hearing during the summer vacation. Live Law had reported about Kerala High Court agreeing to take up old cases during vacation. Allahabad High Court had also decided to cut short their summer holidays, and clear long-pending case including long pending criminal cases. Jharkhand High Court has decided to constitute a special Division Bench during the ensuing Annual Summer Vacations for taking up Criminal Appeal cases in which the appellants have been in custody for more than 10 years. Two days ago Supreme Court of India has issued the following norms/Guidelines for listing of urgent matters during the ensuing vacation.